We are on the brink of the Irish Universities Indoor Intervarsity competition which takes place this weekend. The IUCA Indoors began in 2006 and this year is the 12th year of the competition. Last year saw the hosts Galway lift the trophy as they were convincing winners. 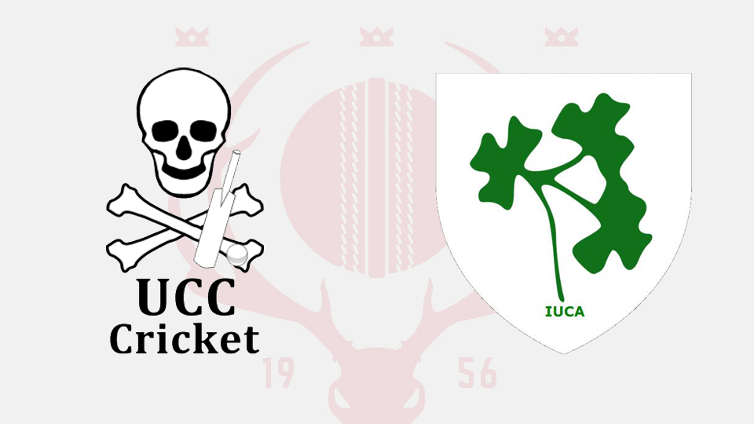 Irish Universities Cricket Association Media Manager, Peter Searson has reminded universities and Colleges that they can follow the tournament on the Irish Universities Facebook and Twitter pages and will be using hashtag #IUCA18 to promote all Irish Universities Cricket events within the year.